On March 5-9, 2013 another event within the IT/ICT Branch Promotional Program took place. This time we visited the CeBIT fair in Hanover, which is the largest fair in Europe and one of the largest fairs in the world. 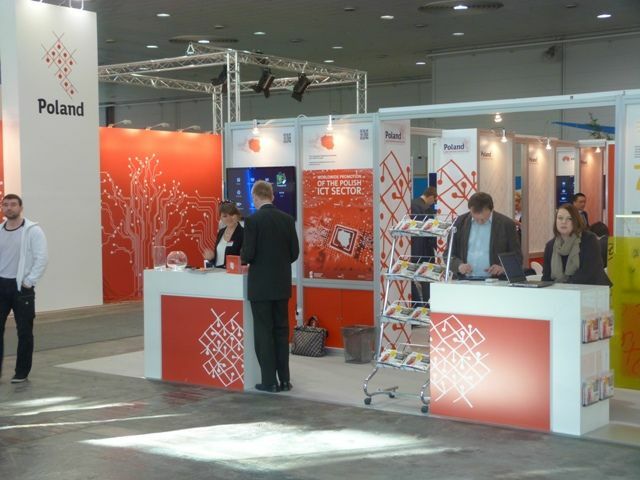 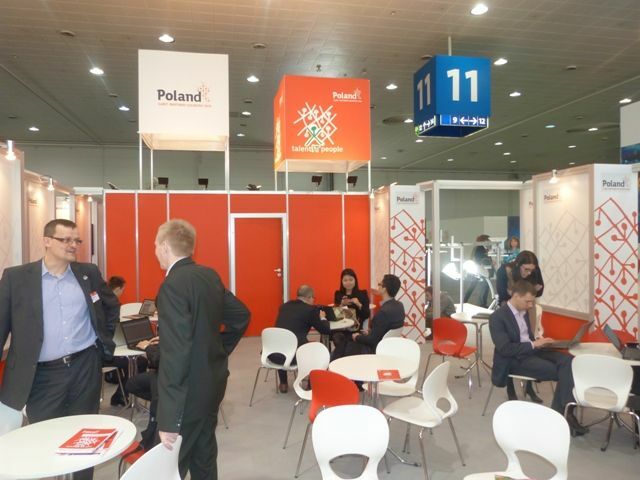 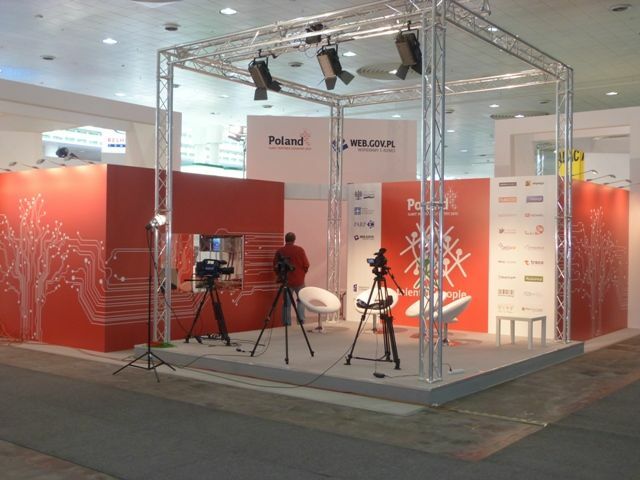 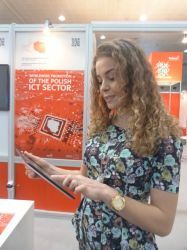 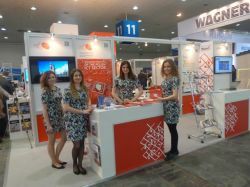 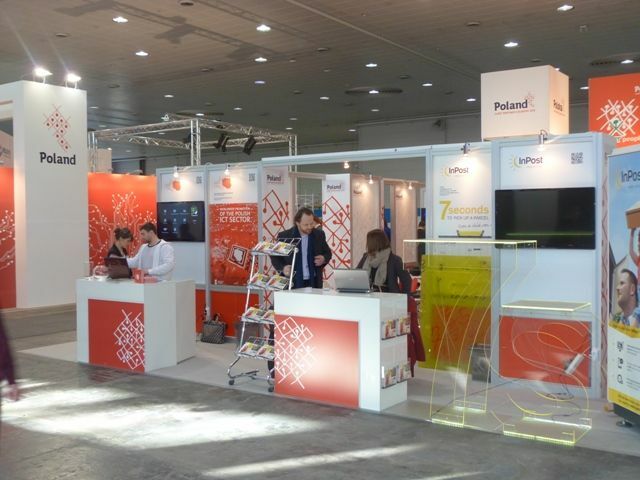 This year Poland was the Partner Country at the fair, thanks to which our IT was talked about even more and more often. 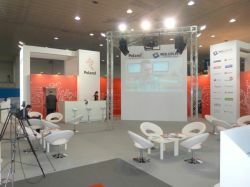 Feel free to watch the gallery of photos from this event.